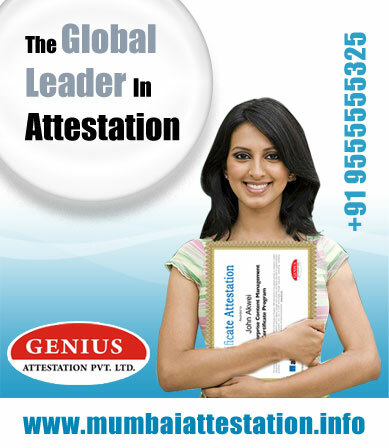 Post Degree certificate attestation can be done from the issued country of the certificate. If the certificate is supposed to use in the country which is the member of Hague Convention. The certificate should be apostilled from the embassy of the destination country in the certificate issued country .